: Mrs. Pamela Jeans-Brown revised by Alain Pécoult and Raymond Triquet. 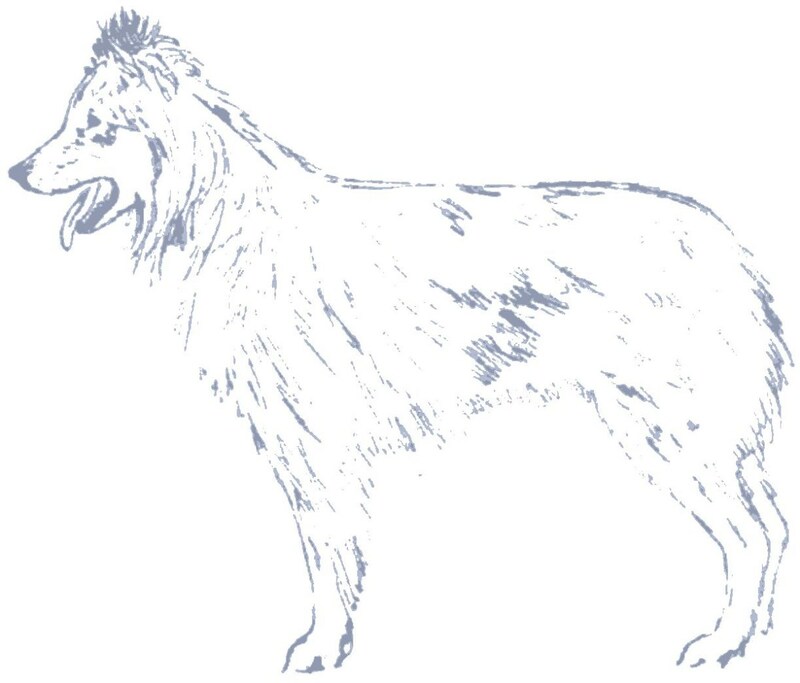 : This variety of Pyrenean Sheepdog was principally found in the Pyrenean foot-hills where it was “much appreciated by horse-dealers and cattle-drovers” according to Bernard SÉNAC-LAGRANGE (1927 club’s yearbook) . Its distinctive features compared with those of other types of Pyrenean Sheepdogs gained it an appendix in the breed standard from the 1920s. : Overall, the smooth-faced Pyrenean Sheepdog has the same characteristics as the long-coated Pyrenean Sheepdog. The skull is approximately as wide as long. The muzzle is slightly shorter than the skull, but longer than that of the long or semi-long coated varieties. The length of the body is almost equals its height. The distance from the elbow to the ground is greater than half the height at the withers. : Lively, biddable dog, sometimes wary of strangers. : Furnished with short fine hair (hence the name “smooth-faced”). The muzzle is a little longer than that of the semi-long coated Pyrenean Sheepdogs. : A little shorter than that of the long-coated Pyrenean Sheepdog, it is a more square-shaped body. : Covered in smooth hair with a light fringe of hair on the front legs and breeches on the hind legs. The foot is both tighter and more arched than that of the long-coated sheepdog. Angulations are more open in this variety. : On the move, the smooth-faced Pyrenean Sheepdog has a shorter stride than the long-coated variety. : On the body the hair is semi-long or less than semi-long. It reaches its longest length on the neck and withers (6-7 cm) and on the median line of the back (4-5 cm).